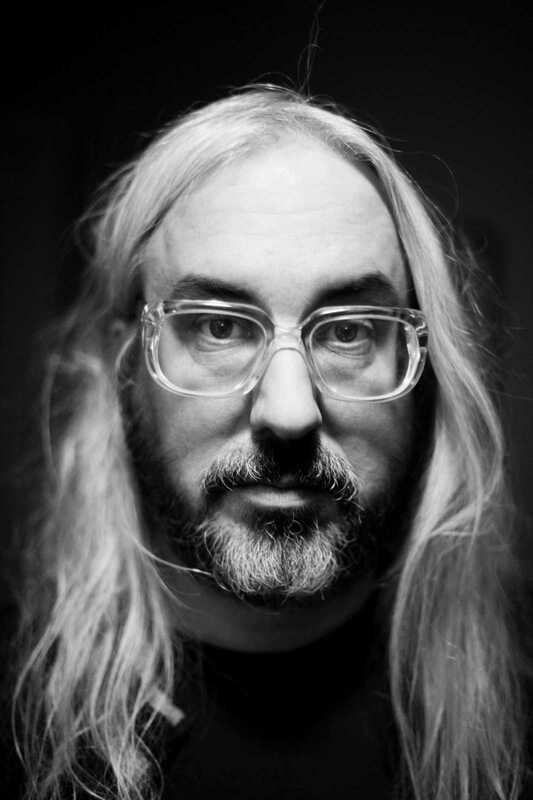 AS SINGER, guitarist and songwriter for Dinosaur Jr. since their foundation in the mid-eighties, J. Mascis has forged a reputation as being a blisteringly-brilliant grunge and alt-rock guitar hero who consistently appears in those forever-changing “best guitarists of all time” lists. The 48 year-old is also known as being an infamously awkward and reticent interviewee; a reputation he showed no signs of being willing to deconstruct during our chat. On the horn to discuss his second solo album – the acoustic-heavy Tied To A Star – the Massachusetts native is an intriguing subject from the off. Congratulations on the new album. How does it feel knowing it’s out there being consumed by the public? It’s hard to tell just sitting around in my house. I hope to get some feedback on it from people soon. Have you had much feedback so far? Yeah, people seem to like it. How long have you had these songs? Has it been a major process to put the album together? Uh… I can’t remember. Yeah. Most of them I wrote just for the album, I guess, you know? Mostly last year. Why did you choose ‘Every Morning’ as the first single? Uh… it’s the most radio-friendly, I guess. It has drums, which most people like. You don’t seem like someone who worries too much about radio play. Well, that’s what singles are about, I thought. The video for the single [with Portlandia’s Fred Armisen] is pretty fantastic. How did that come together? I guess it was a guy called Jake Fogelnest and some other guy. Funny guys. You definitely looked the part in your role as cult leader. You have a few collaborations on Tied To A Star. When you’re writing, do you have particular musical collaborators in mind, or does it work itself out later? Umm… usually I don’t have anyone in mind when I’m writing. Chan [Marshall, vocals on ‘Wide Awake’] – her voice just fitted the song and that really worked out. Most of the other people either just lived near me or are friends. It wasn’t too difficult. What are the biggest advantages to making a solo record over a band record? There are different limitations and there are only so many possibilities these days to narrow it down from the beginning. It helps to focus somehow. A song like ‘Drifter’ – it probably wouldn’t appear on any of your other band’s albums, for example. Right. Just because it’s instrumental, but it’s interesting just to leave it. I figured it was good enough on its own, without vocals or anything. What can you tell me about Dinosaur Jr – is that band on a break at the moment, or are there any plans to do anything together? We’ve got a couple of gigs in November, but that’s all we’ve got planned right now. Lou [Barlow] is moving back to this area, so that will be interesting for the band. He’s been in L.A. a long time, and after we kicked him out of the band he moved to Boston, so he hasn’t been back here living since we kicked him out. It will be interesting to be like a local band or something. What are your plans in terms of touring the new record? I’m touring round the States for most of the fall, then a little bit of Europe, then I’m not sure. Maybe Australia. So we can quote you on that? You’re coming to Australia? There was a recent interview you did with Sub Pop in which you said Australia was one of your favourite countries. What is it that appeals most? Yeah, I was just saying that to somebody else. I like the fact the beach is near the city – you can walk from the beach to a coffee shop or a record store – you know, civilisation. It’s a struggle when my wife wants to go on vacation. I hate being isolated on a beach, it’s just a nightmare. That’s what I like about Australia – it’s not like sitting on a beach in the Caribbean wanting to blow your brains out or something. There’s stuff going on. Do you still enjoy touring as much as you did in your early career? Yeah, I like it more than I used to. It’s more about playing – I don’t like the travelling that much. You’ll love the 24-hour flight to Australia, in that case. TIED TO A STAR BY J. MASCIS IS OUT NOW.